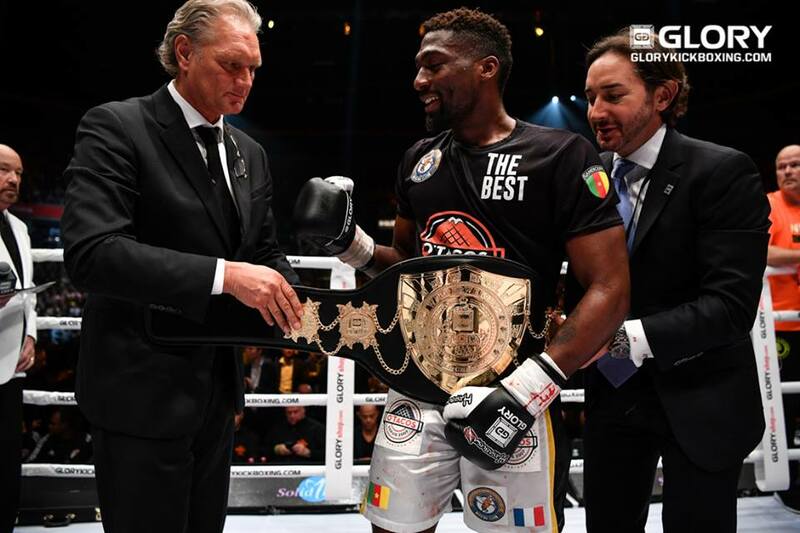 GLORY Kickboxing is returning to France. The promotion has announced that GLORY 42 will take place Saturday, June 10, from the AccorHotels Arena in Paris. In the night’s main event, welterweight champion Cédric Doumbé will rematch the man he defeated to capture the title, Nieky Holzken. The 24-year-old Doumbé is a native of Cameroon, but fights out of France. 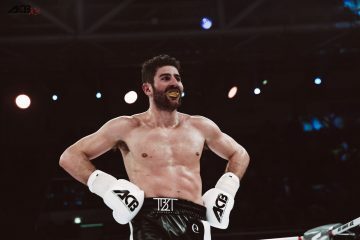 He bested Holzken at GLORY: Collision in Germany last December and then defended the title against Yoann Kongolo at GLORY 39 in March. The win over Kongolo extended his current winning streak to 11. Holzken, meanwhile, will look to rebound from his first loss in over four years. 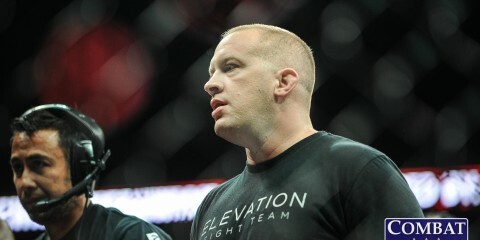 The Dutchman has long been considered one of the sport’s pound-for-pound best. 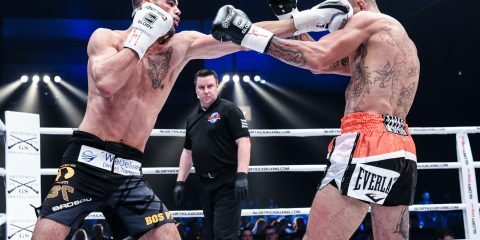 Prior to his loss to Doumbé, Holzken had compiled an 11-fight winning streak of his own. 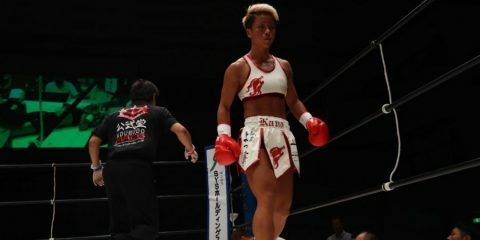 In addition to the title affair, the GLORY 42 main card is slated to include a lightweight contender tournament. Participants are expected to be announced at a later date. 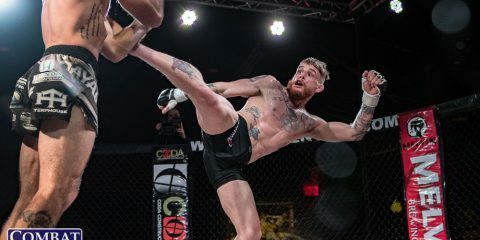 Two bouts have been announced for the night’s SuperFight Series, including Yoann Kongolo vs. Antoine Pinto and Jimmy Vienot vs. Casey Greene. The card is also expected to feature French natives Dylan Salvador, Nicolas Wamba, and Zinedine Hameur-Lain. More bouts, as well as the full broadcast details, will be revealed in the coming months.